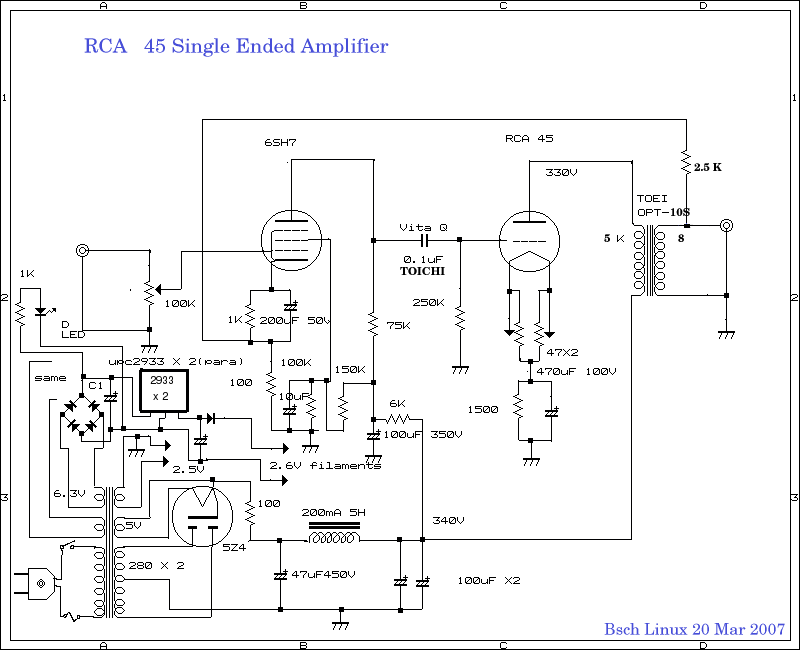 2.6K ohm for my speaker system.circuit diagram is typical 91A type. 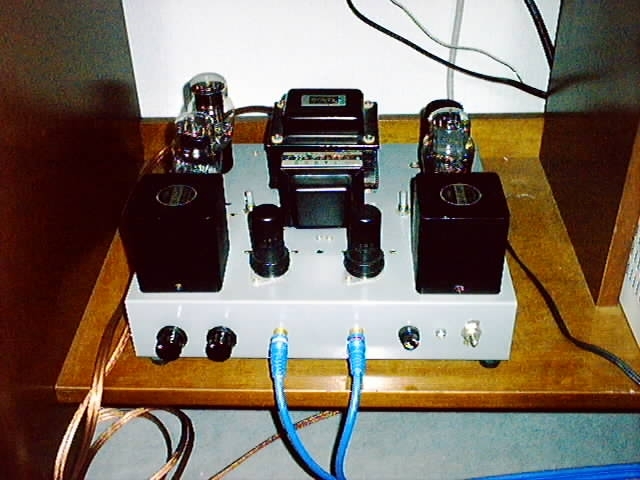 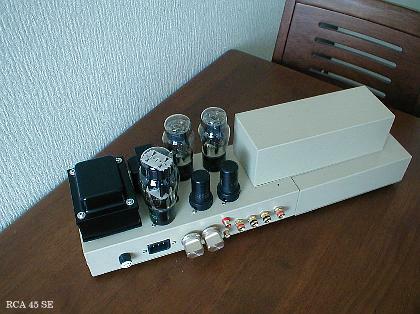 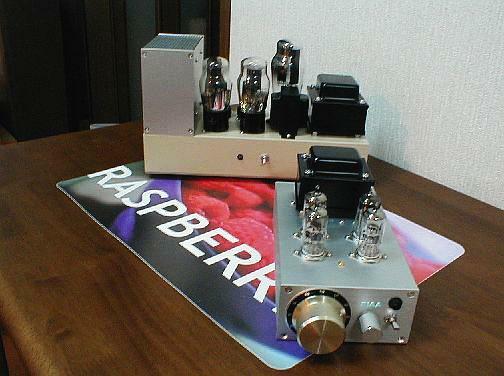 amplifier of Tripath but I thought 45 SE is feel like much more natural. 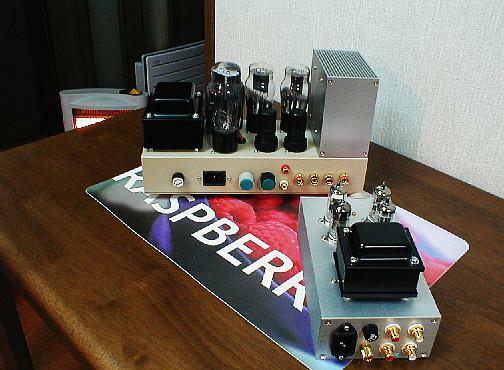 Transformer.sound is better than OPT-10S Toei.H-5S( bobin is wound bifara capabilty is 10W).